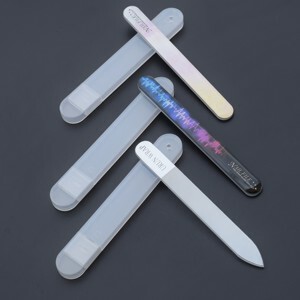 Crystal Glass Nail File custom printed nail file wholesale Model C-001 Item Fashion Magic Shiner Polishing Nail File Material Glass Size 90*13mm Or OEM Color Transparent Shape Square Logo Xinjiazhao (Acceptable OEM Logo Print. ) 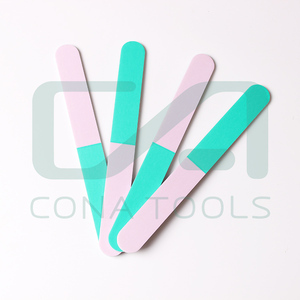 Service OEM / ODM Samples Free samples are acceptable ,but you need to pay freight. MOQ 500pcs Payment Term 1. T/T 30% deposit, 70% balance against B/L copy 2. L/C at sight or as request 3. 100%T/T if necessary 4. Paypal,100% T/T,Western Union for sample Samples Time Shipped in 15-20 days after payment confirmed. 3. Kingtun polishing products to achieve the best results in South Korea's best level. 2. What is your sample pollcy 9 Ai we can supply the sample bur the customers have to pay the courier cost. 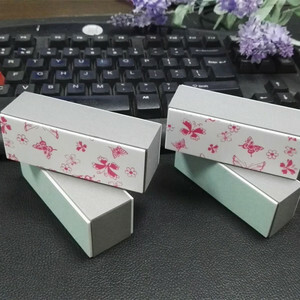 How about your MOQ9 Different products, MOQ will be different, you can contact us for details. Hefei Youvi Trade Co., Ltd.
Guangzhou Hongyao Biotechnology Co., Ltd.
5) Arrange order once we get full payment. 2) Goods will be shipped to warehouse of Alibaba's in Shanghai. 3) Alibaba help us to send the goods to local Fede in Shanghai. 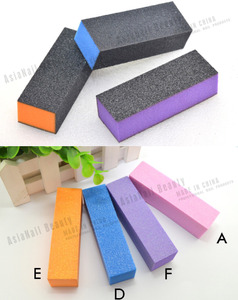 Alibaba.com offers 2,483 supplies buffers products. 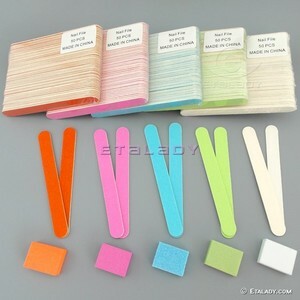 About 8% of these are nail file, 1% are seals, and 1% are boilers. 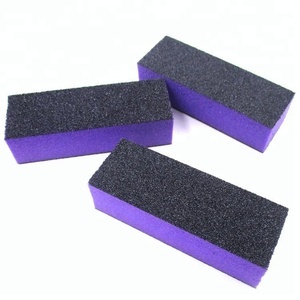 A wide variety of supplies buffers options are available to you, such as sponge, emery, and glass. 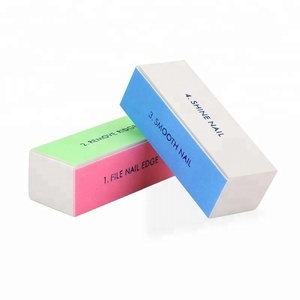 You can also choose from nail buffer, emulsifiers, and filling machine. As well as from double, single. And whether supplies buffers is free samples, or paid samples. 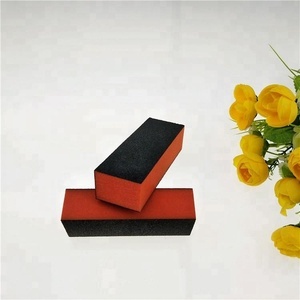 There are 2,507 supplies buffers suppliers, mainly located in Asia. The top supplying countries are China (Mainland), India, and Taiwan, which supply 99%, 1%, and 1% of supplies buffers respectively. 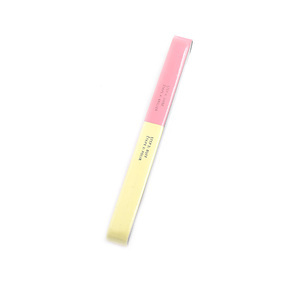 Supplies buffers products are most popular in South Asia, Southeast Asia, and Domestic Market. You can ensure product safety by selecting from certified suppliers, including 489 with ISO9001, 486 with Other, and 71 with ISO13485 certification.